What is Rozelle Against Westconnex (RAW) ? 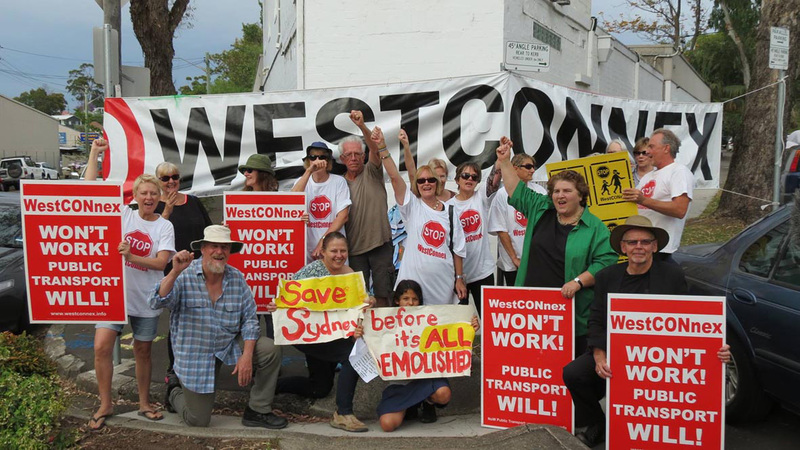 Rozelle Against WestConnex (RAW) is a local community-based resident action group dedicated to halting WestConnex. It exists primarily to protect the community and our environment from the ravages of WestConnex, and to fight to preserve our existing amenity. 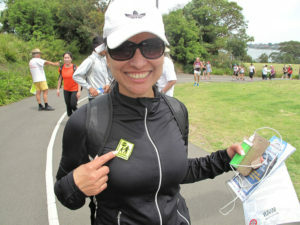 RAW formed in April 2016 to oppose WestConnex’s mooted destruction of Easton Park and a swathe of adjoining Rozelle homes. Whilst a geological fault appears to have granted Easton Park a reprieve, RAW remains opposed to WestConnex’s proposed ‘clearance’ of light industry (e.g. 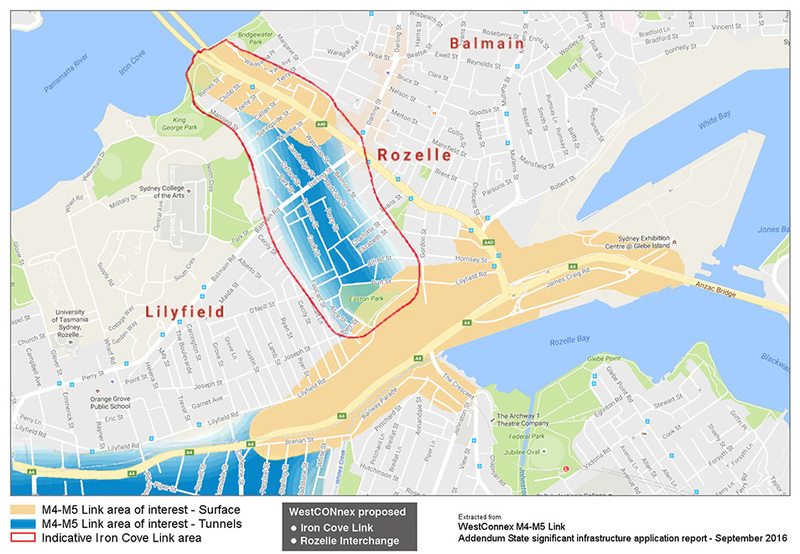 Staging Connections, Swadlings, Ironwood) from Lilyfield Road, and to the proposed removal of existing rail infrastructure from the Rozelle Goods Yards. RAW also opposes WestConnex’s proposed Iron Cove Link tunnel beneath Darling Street. Portals and road widening for this 4-lane tunnel would require the demolition of 27 heritage homes and businesses along Victoria Road (from Springside Street to Iron Cove) and pour yet more traffic onto an already-choked Iron Cove Bridge. Unfiltered exhaust stacks near Terry Street would spew carcinogenic pollution across hundreds of homes and compromise the hugely popular Bay Run. There’s never been a better time to protest in the streets! RAW is a non-political alliance of over 750 concerned and impacted residents. Membership is free, and there are all sorts of ways you might like to become involved … see What Can You Do?